Fiber optic patch panel, also known as the fiber distribution panel, is used mainly in fiber optic cable management. It helps network technicians in minimizing the clutter of wires when setting up fiber optic cables. 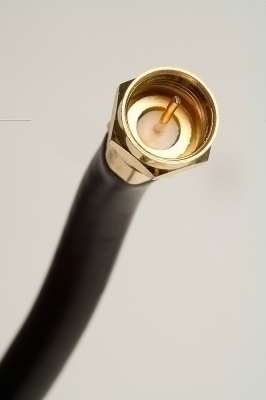 It terminates the fiber optic cable while providing access to the cable’s individual fibers for cross connection. They are also called the termination units and they are used to secure the splice units, and connectors. 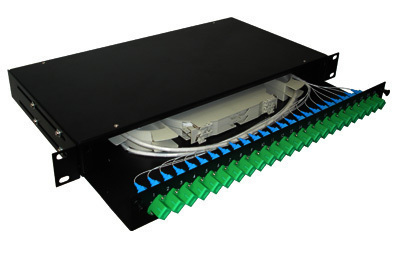 The fiber optic patch panels can accommodate connector panels, connectors, patch cords, associated trunk cables, and usually come with cable management. 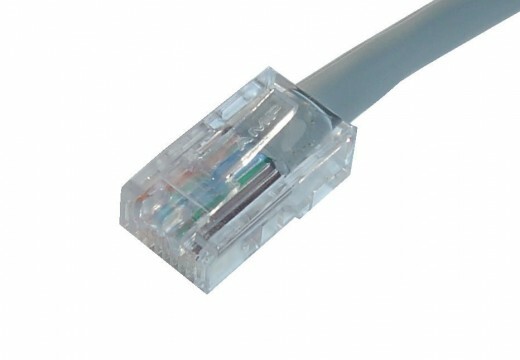 With the use of fiber optic patch cables, network technicians can easily connect cable fibers via cross connection, test the patch panel, and connect it to lightwave equipment. 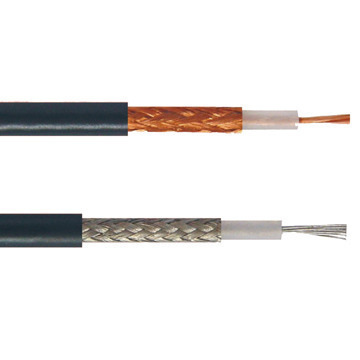 These patch panels are also used as a link demarcation point and in labeling the cable’s individual fibers. There are two kinds of fiber optic patch panels: the rack mounted, and the wall mounted wherein both are usually placed near the terminating equipment. These patch panels fix and manage the fiber optic cables inside the box and provide protection at the same time. Rack mounted fiber optic patch panels come in flat and angled versions while the wall mounted ones are used for direct termination of several fibers, and are mostly equipped with routing guides to limit the bend radius for enhanced strain-relief control. Enclosed chamber houses the cable units and cable links. It can be wall mounted or an equipment rack. Fiber optic patch panels are used in fiber optic management. Installing and managing fiber optic links is a tough thing to do because there are several (hundreds or even thousands) fiber optic cables and cable connections to manage. The fiber optic patch panels help in eliminating all the wire clutter by offering space and protection for all the fiber cables and cable links that are needed to by the technicians in setting fiber optic links. These panels make cable management, as well as troubleshooting work, a lot easier. 237 queries in 0.558 seconds.